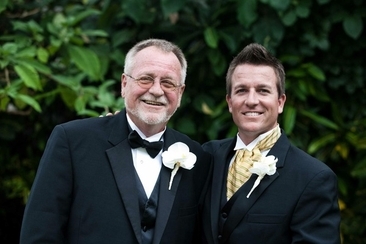 This article is dedicated to the father of the groom to provide some helpful for the toast. These tips can be easily adapted to fit your situation. Use your own creative spin to receive a warm applause from the many guests as well as the newlyweds. Overthinking the content can often lead to a number of poor decisions. The following three simple yet important tips will help to guide you through the structure and composition of your toast. And best of all, it will please everyone. You can incorporate your own humor or jokes, but use caution and carefully and consider how everyone may take these jokes. 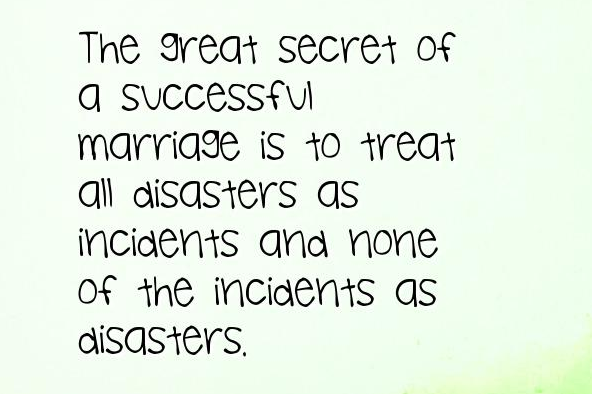 Most importantly, make sure your jokes are not making fun of or putting down the newlyweds in anyway. A common nervous reaction while giving a speech is to forget what your hands are doing. But they will speak just as loudly as your words. Your hand gestures will tell the people listening how relaxed you are, how you feel about what you are saying and how serious you are during the speech. So pay attention. 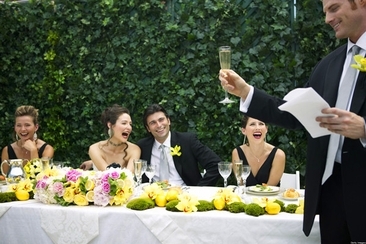 Body language will mean a lot during the father of the groom’s toast. It’s an everyday occurrence, and because of this, it can often be ignored or unnoticed. However, when preparing your toast, practice it in front of a mirror. Be mindful of where your hands are, and learn about what specific hand position could be telling your listeners something you may want to avoid. Nerves may be overwhelming, or you may feel the need to incorporate one more joke, but take heed: you want to limit how much you exaggerate. Just keep everything consistent and within a normal range. Most won’t interrupt you to let you know when you cross a line, but you will be able to see it in the facial expressions and judgmental stares. Your toast should be a balanced combination of emotions and seriousness. Too much emotion, and you will appear selfish from focusing on yourself; too serious, and it will lack creativity that will keep all the guests and the newlyweds happy. When in doubt, add humor, as we mentioned above. These basic tips are easy to adapt and can result in a less stressful toasting process. Feel free to add any additional elements that will enhance your speech, and do not be afraid to get a little creative. Now that you have an idea of what to include in the toast. However, if you just still find it hard to begin, here are a few samples for reference. Thank you everyone that came to celebrate this special day. I recall the day we brought (Groom's First Name) home from the hospital like it was yesterday. I remember how full my heart became as you grew for nine exciting months, and how we eagerly pushed through those final hours until you finally made your grand appearance. Your arrival signified a new beginning for both your mother and I, a new beginning that leads us down a road filled with love and gratitude. 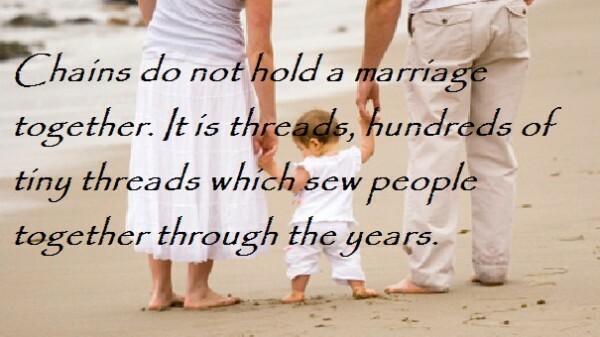 Marriage is much the same way. This marriage marks a new beginning, a new journey for (Groom's First Name) and (Brides First Name). When (Groom's First Name) first spoke about this great girl he met 3 years ago, there was a new spark in his eyes. It was easy to see why after we met (Bride's First Name) for the first time. We cannot say thank you enough, (Bride's First Name), for coming into our son's life, for giving him so much joy, love and happiness. Today we witnessed the commitment (Brides and Grooms First Names) made to one another; today they begin a new journey together filled with love and joy. Please, join us in raising a toast to our son, (Groom's First Name) and our daughter-in-law (Bride's first name), wishing them a life of happiness and love. Welcome family and friends. As the(Groom's First Name) father, his mother and I would like to say thank you. Thank you for joining us on this special day of celebrating the union of (Bride's First Name) and (Groom's First Name). I cannot think of a moment when I have not felt proud to be (Groom’s First Name) father. From his first breath, to being the star quarterback on his high school team and for the time he served our country in the military. I have been proud of the man I saw him growing into and especially proud of the man I see today. (Groom’s First Name) and (Bride’s First Name) will start a new life together today, a new wonderful and exciting journey. Over the years, my wife and I have had the pleasure of getting to know (Bride's First Name) and we welcome you into our family as if you were a daughter of our own. She is such a beautiful, kind-hearted, and wise lady. As I stand here, before family and friends, it is hard to think of the right advice or words of wisdom I can bestow upon (Bride and Groom's Name). There is always so much advice that one receives on a day like today, I myself heard a lot of it, but it is hard to remember what any of that was. So what I can say is this: Life is going to be filled with good and bad days. 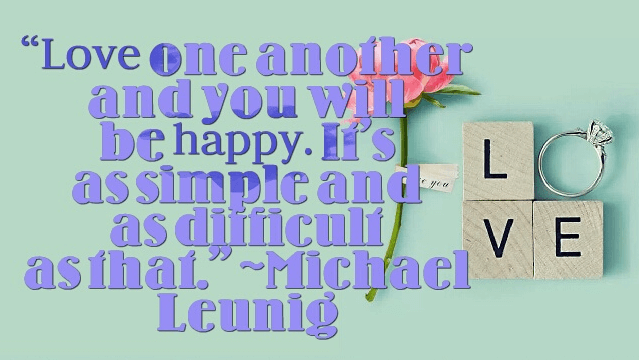 But, if you are open in your communications and speak to one another with kindness and respect the bad days, they will only seem like little disturbances. 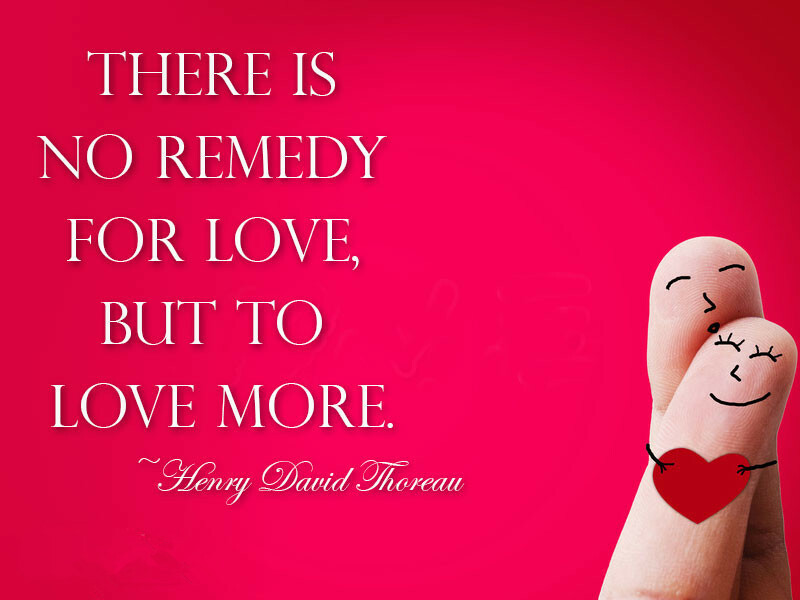 Show one another affection every day and remember why we are here today. To celebrate the lifetime of happiness and unending love you two share with one another, will everyone please, raise your glasses as we toast (Bride's Name and Groom's Name) and the first day of their new lives together? Besides these samples, we also choose some famous sayings about love and marriage, which you can include them into your speech wisely. Wish everyone a lifetime of love and happiness. Enjoy the easiest way to supervise your kids online w/ qustodio discount code. 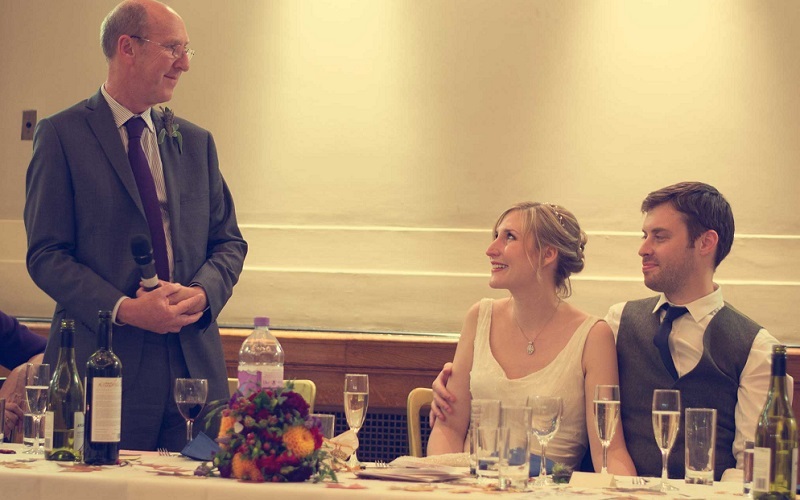 The bride and bridegroom wedding speech is a traditional speech that often leaves the newlyweds nervous. 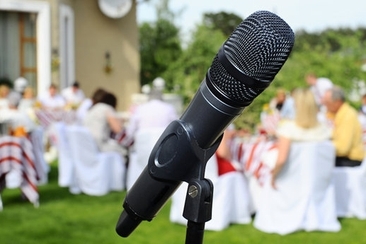 Some tips and samples here will help you better write and deliver your speech. 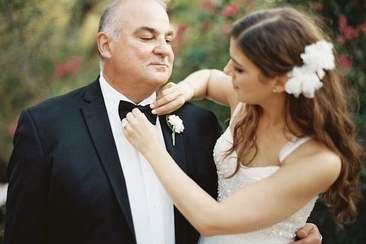 What to Wear for Father of Groom? There are certain wedding attire etiquette to follow. What to wear for father of groom? Here is a comprehensive guide about FOG dress etiquette. 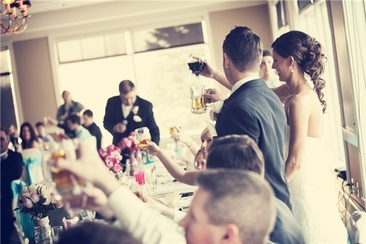 How to Write a wedding toast seems very hard, particularly if you have never done it before. 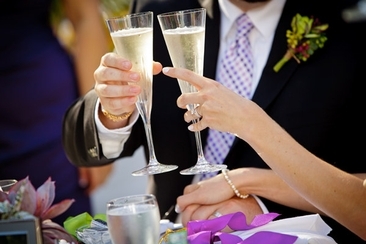 Use this guide and also the toast samples to help you write a perfect wedding speech.